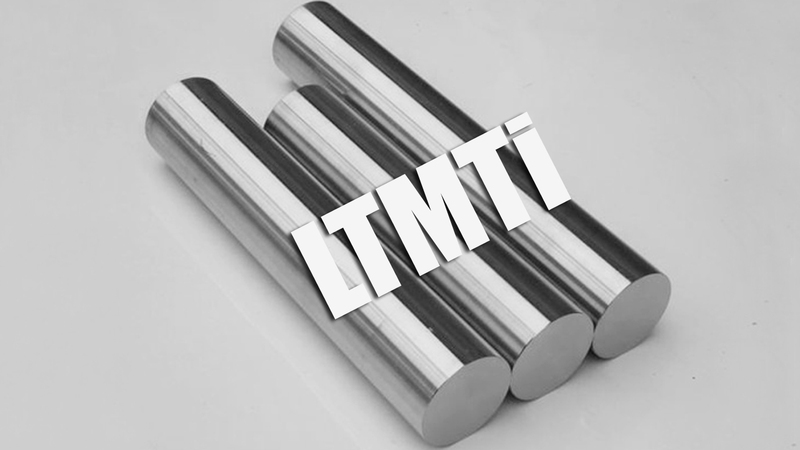 ASTM F67, ASTM F136, ASTM F1108, ASTM F1295, ASTM F1341, ASTM F1472, ASTM F1713, ASTM F1813, ASTM F2063, ISO5832-2, ISO5832-3, ISO 5832-11, ISO5832-14, etc. GR1, GR2, GR3, GR4, GR5, GR5 ELI, Ti-6Al-4V ELI, Ti-6Al-4V, Ti-6Al-7Nb, Ti-13Nb-13Zr, Ti–12Mo–6Zr–2Fe, Ni-Ti, etc. Medical devices, orthopedic implants, surgical implants and dental implants.